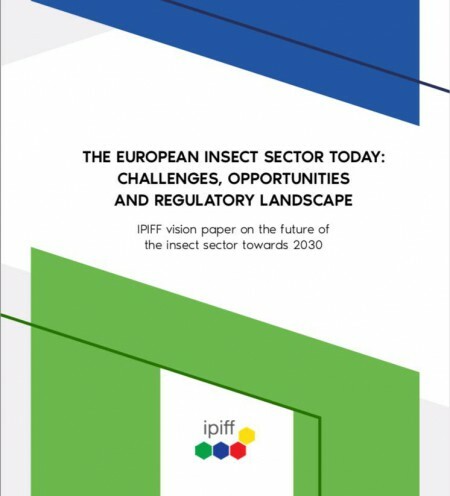 IPIFF publishes its vision paper on the future of the insect sector towards 2030. The objective of this paper is to further highlight the decisive role of the ‘insect solution’ in response to global challenges (based on well documented figures & information, testimonies from interested parties) and the major contribution played by IPIFF in this regard. Clic here to download the paper.